​The 2018/19 Champions League group stage concluded last week but the remaining 16 clubs have already been presented with their paths in the draw for the first knockout round. The eight group winners were seeded for the draw and each was paired with a group runner-up. They also have the advantage of playing at home in the decisive second leg. Country protection remains in place for now, while teams who qualified from the same group could also not be drawn against each other at this stage. 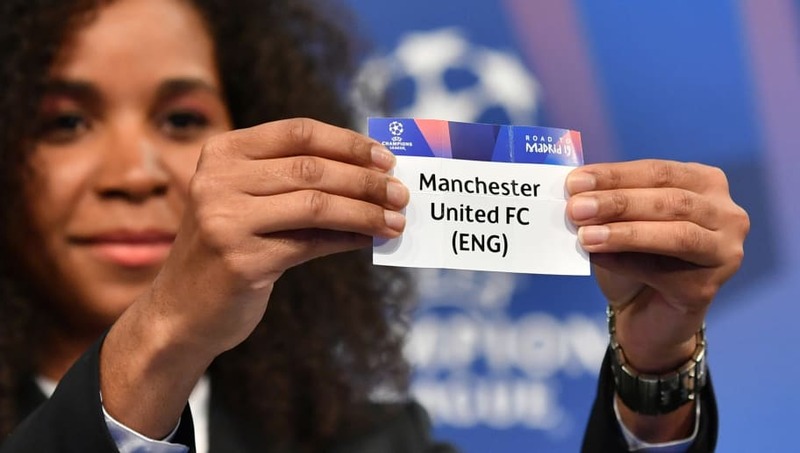 Manchester United will have to contend with Neymar and Kylian Mbappe after drawing Paris Saint-Germain, while Liverpool are faced with two legs against Bayern Munich. Real Madrid and Ajax have won 17 European Cup/Champions League trophies between them and will go head to head. Juventus, meanwhile, have a very tough tie against Atletico Madrid. First legs will be split between 12/13 & 19/20 February, with second legs to take place on 5/6 & 12/13 March. The draw for the quarter finals will then follow on 15 March.